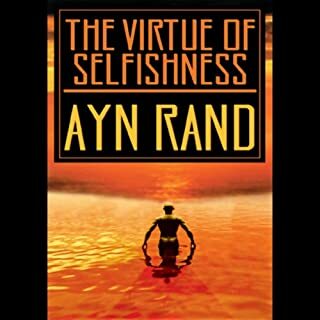 John Galt, the fictional character from Ayn Rand's best-selling novel Atlas Shrugged has come to embody the individualist capitalist who acts in his own enlightened self interest, and in doing so lifts the world around him. Some of today's most successful CEOs, journalists, sports figures, actors, and thinkers have led their lives according to Galt's (i.e., Rand's) philosophy. 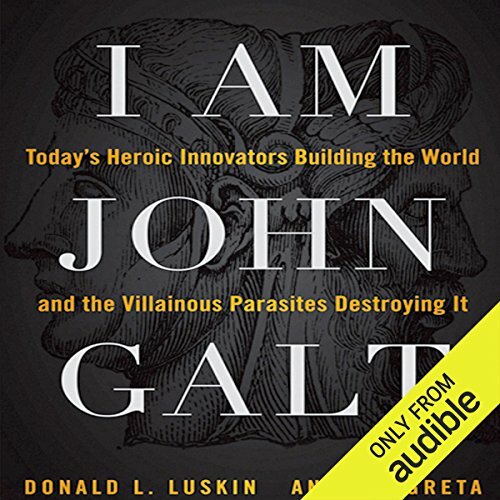 Now, in I Am John Galt, these inspiring stories are gathered with the keen insight and analysis of well-known market commentator Donald Luskin and business writer Andrew Greta. 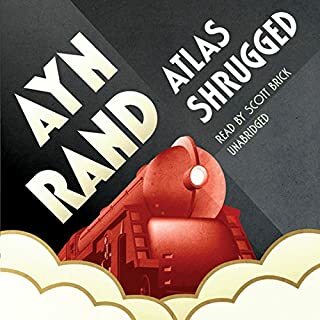 Filled with exclusive interviews, profiles, and analyses of leading financial, business, and artistic stars who have based their lives, and careers, on the philosophy of the perennially popular Ayn Rand, this audiobook both inspires and enlightens. On the other side are Rand's arch villains - the power-seekers, parasites, and lunatics who would destroy that which the creators and builders make. Who are today's anti-heroes, fighting the creativity of the innovators? Engaging and entertaining, I Am John Galt examines how the inspiration that is Galt thrives more than 50 years after publication of Atlas Shrugged. It will spark the interest of Ayn Rand fans everywhere, as well as those seeking a way to succeed in today's turbulent and confusing times. 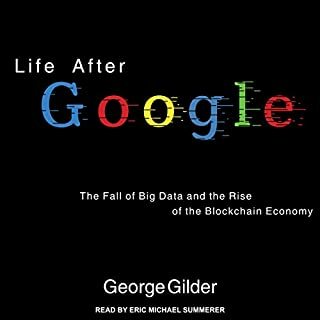 ©2011 Donald L. Luskin and Andrew Greta (P)2012 Audible, Inc. 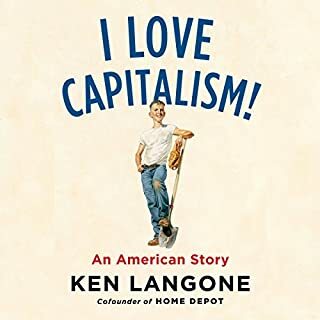 Anyone who is interested in capitalism should read this great book. The voices are better than I could have imagined. Especially for Barney Frank. it was an enjoyable read except for the portion where the author discussed his own struggles with one of the books selected individuals. Both the quality of the writing and the narration are wonderful. Whether one subscribes to Rand's philosophy or not, this is an important work that is merits listening (and hopefully) discussion. The authors' comparison of Rand's fictional heroes and villains to real people is a brilliant way to bridge the gap between theory and practice. I will be listening to this again! 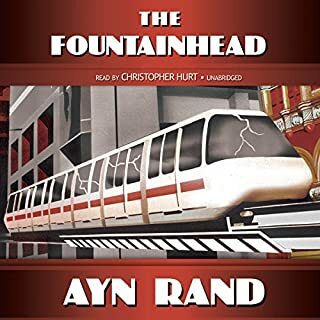 This does a good job of taking the heroes and villains from Ayn's The Fountain Head and Atlas Shrugged to show real life examples from recent history of people like Bill Gates, Steve's Jobs and Milton Freeman who have exemplified the philosophy of objectivism to beat back the parasites destroying their work and the benefit to society. What did you love best about I Am John Galt? This is the story of real life heroes and villains. It shows what lead to the housing market crash in the US, and why an unholily alliance between politicians and business is wrong. What does Alex Hyde-White bring to the story that you wouldn’t experience if you just read the book? John Galt is in many of us. If you could sum up I Am John Galt in three words, what would they be? This review is meant for the Died in the Wool individualist, industrialist, capitalist, or anyone yearning to be free from our tyrannical government which has become so corrupted (from both parties) that we want to hear words from others who are willing to wait it out and let the system crumble so that we may return to reclaim Liberty and Freedom as our Forefathers envisioned and that we used to be a part of. All hail John Galt. We are waiting for the right moment and conditions to strike and get back that which has been lost. I don't nitpick on parts I like best. It is the complete story and theme that I want to inspire me and those like me who are always ready to fight our corrupt government. Which character – as performed by Alex Hyde-White – was your favorite? Reading this, I found it difficult to follow along. I've read Rand's books and loved them. 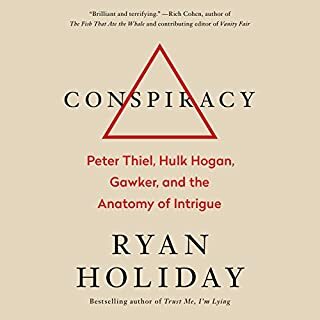 I stopped in the first hour of this audio book. Would you try another book from Donald Luskin and Andrew Greta and/or Alex Hyde-White? What was most disappointing about Donald Luskin and Andrew Greta ’s story? It was reviewed as an inspirational expose on business leaders that follow free market ideas and principles. The first chapter was but after that it went downhill. The author used his book, and my money, to lambaste people he didn't agree with or like. I didn't need to finish as he foreshadowed the other hack jobs coming up later in the book. For that I was grateful. 1st chapter on Steve Jobs was good.